David Birks is the Dispute Resolution Team Leader, which incorporates the Commercial Litigation and Corporate Recovery, insolvency and commercial and individual debts. Before becoming a Solicitor, David headed up North Yorkshire Trading Standards’ Consumer Advice Team and then went on to head the Special Investigations Team. 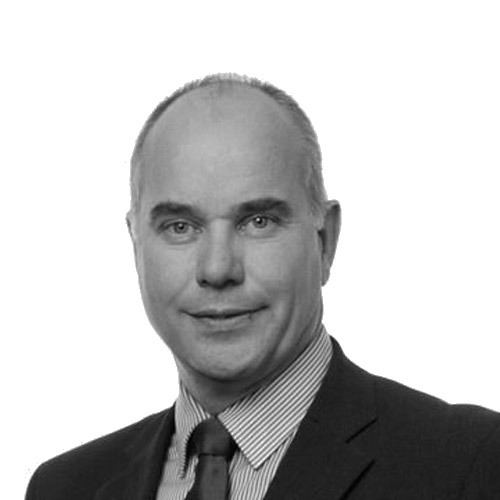 David works out of our Northallerton, Darlington, Stockton, Durham and Stokesley offices.